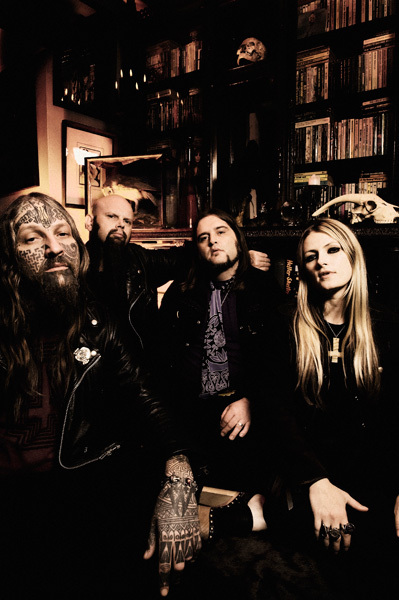 With their new LP, Black Masses, the legendary Dorset bongsmokers delve deeper into the dark world of the occult and narcosatanism. 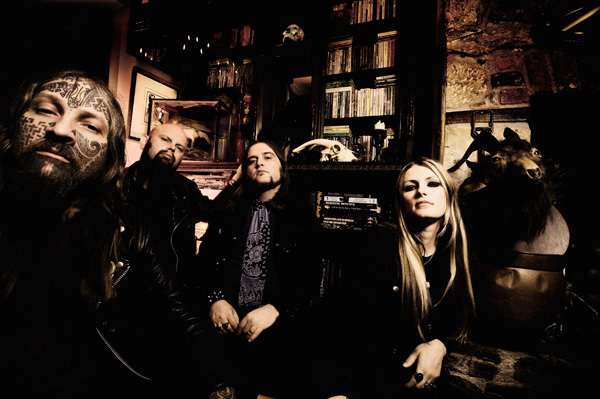 Down, down further into drugs and hate, to the sleazy shadowy world of the blackest masses to the true inspiration of the heavy metal art… Lucifer!!! 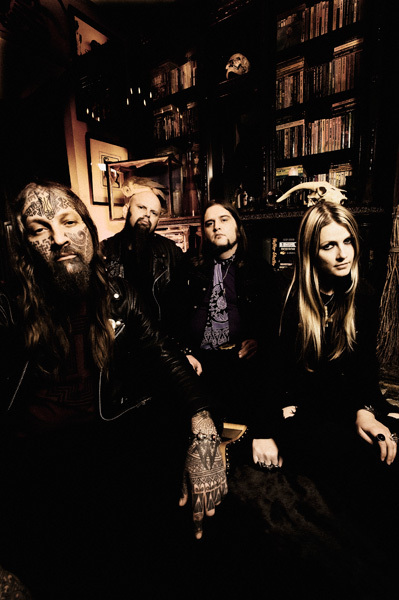 With Black Masses, Electric Wizard return to the true source of all that is heavy and evil, this is their ‘Lucifer Rising’; a mind-melting hallucinogenic nightmare of drug paranoia and misanthropic death wishes…. All in the name of Satan!!! 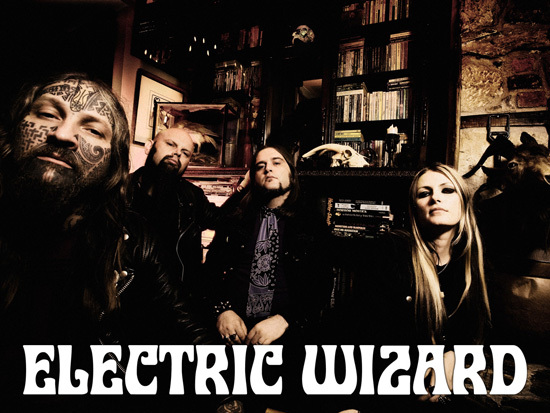 Some say blessed by the Devil Himself, Electric Wizard have been riding a black wave of success since the release of ‘Witchcult Today’ in 2007 and have played sold out shows across continental Europe, Scandinavia, the UK and Japan, thrilling audiences with their incendiary and apocalyptic live performances, culminating in near iconic status amongst true fanatics and devotees of HEAVY music. 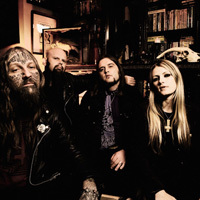 Yes, Black Masses is a trip through every aspect of everything that’s cool about underground drug-rock from the head-spinning Satanic Psychedelia of Patterns of Evil through to the NWOBHM on LSD churning of Turn off your Mind. 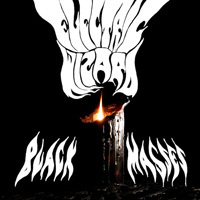 Black Masses is the album Electric Wizard always threatened to make. It’s here, and listening to the end of the world was never meant to sound this good!